One of the highlights of the calendar every year in the fair city of film, the GAZE LGBT Film Festival is shaping up to have one of its most packed programmes yet. There’s loads to see and do during the festival, which takes place this year from the 2nd to the 6th of August, but we’ve picked out a couple of highlights for you to help you plan your own festival schedule. 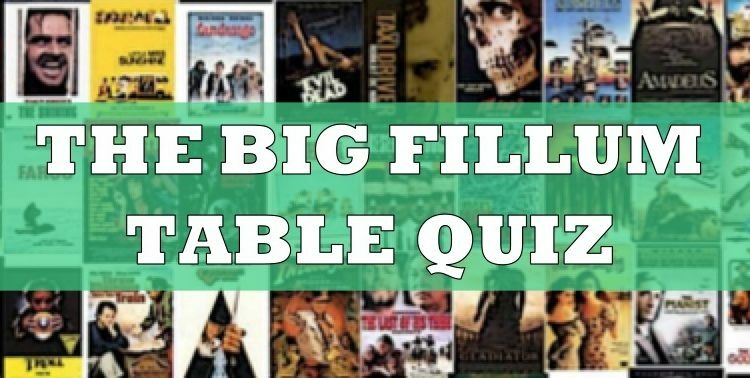 Narrowing it down to six picks was hard enough, considering how many intriguing screenings and events are taking place (we originally had five and just had to add more), but these are some of the most can’t miss moments during a great weekend to come. A variety of short film showcases will take place during the festival, providing a platform for a diverse range of filmmakers and their stories. Throughout the festival, there will be slots for trans, women’s and men’s shorts, but a particularly prominent spot in the schedule goes to Irish shorts. 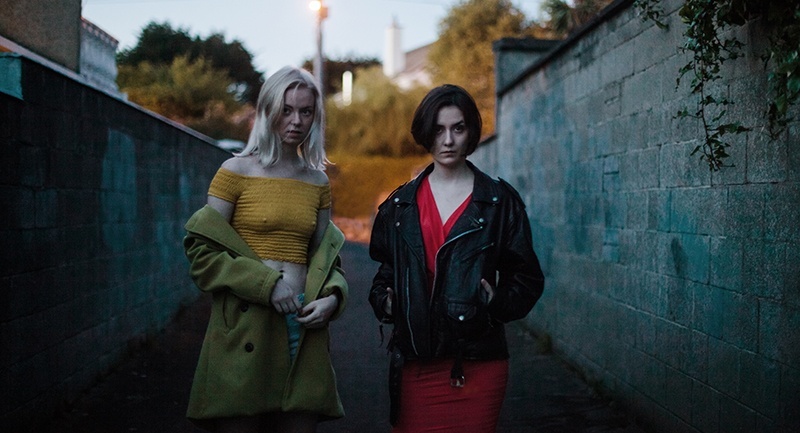 Taking place at 6pm on Sunday, August 5th, the Irish Shorts screening demonstrates the quality of LGBT film and filmmaking talent within the country, as well as the standard of work being produced internationally by Irish creators. Shorts of note included in this slot include Cat Calls, Kate Dolan’s subversive horror wherein a sexual predator gets his comeuppance when he picks the wrong girls to mess with. We first saw this film during last year’s Women in Horror Month and can recommend it. Also showing in this slot is GAZE’s official selection for the Iris Prize Shorts Competition, Paul Rowley’s The Red Tree, “powerful and poetic” short film that tells the little known history of Italian gay men being arrested and exiled to a remote island during Mussolini’s Fascist regime. Tickets for the Irish shorts are available here. Drawn This Way is a new addition to the programming for GAZE 2018 – A shorts programme for bold and inventive animation. A series of formally adventurous and engaging shorts highlight animations varied capacity to capture self-expression, identity, and communication. The shorts will highlight some of the beauties of everyday life, from going for a simple swim, to cooking a father’s favourite meal, to reconnecting with a lost love. 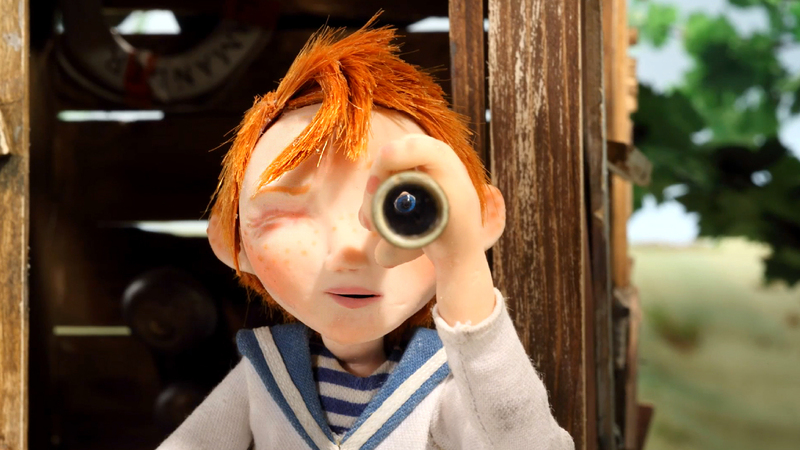 These animated shorts will shows subtle moments in exciting ways. Tickets for Drawn This Way are available here. Taking place on the Saturday at 10am, the Mobile Documentary Workshop will help develop and encourage a new generation of filmmakers. Ran in association with Queer Media UK and the Irish Queer Archive and supported by the British Council, the workshop is a transnational initiative to explore the developing world of smartphone filmmaking. 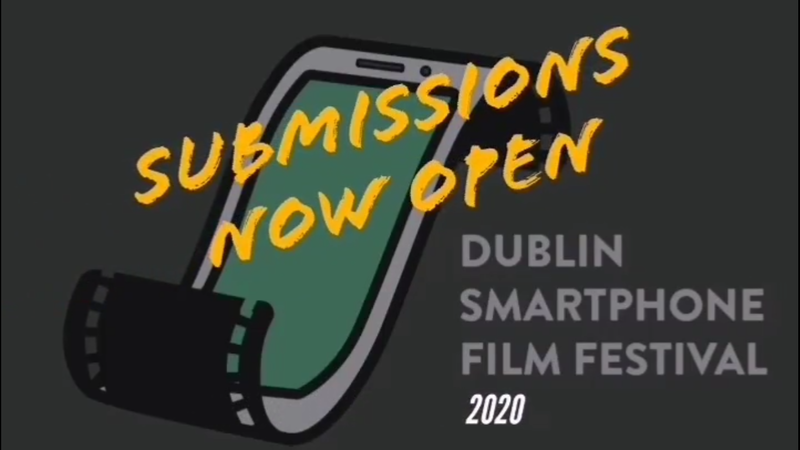 For a fee of €12, participants will be taught how to make their own content using mobile filmmaking techniques, hopefully showing that a great film can come from anywhere, or anyone. Tickets for this workshop are available here. island of Ireland. The Town Hall takes place at 12.30 on Monday and you can see more info here. Directed by Anahita Ghazvinizadeh and executive produced by none other than Jane Campion, this 2017 Cannes Film Festival entry is one of the most interesting features that will screen at the festival. The film is a a simple and realistic depiction of a complex subject – a pre-teen’s decision process on whether they want to change their gender. J is exploring their gender identity while taking hormone blockers to postpone puberty. After two years of medication and therapy, J has to make the decision on whether or not to transition. Screening on Friday the 3rd, tickets for They are available here. but that’s not the only way you can get in! We have two tickets available for the Secret Screening in Screen 2, and you can enter by answering a simple question on our Facebook page right here. We’ll be announcing the winners on Friday Aug 3, 2018 at 12pm Irish time, so don’t miss out, enter while you still can!